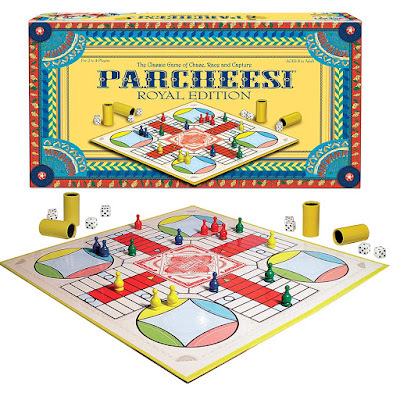 Today on Amazon, you can score Parcheesi Royal Edition for only $9.30! Regularly $19.99. Save 53% today!